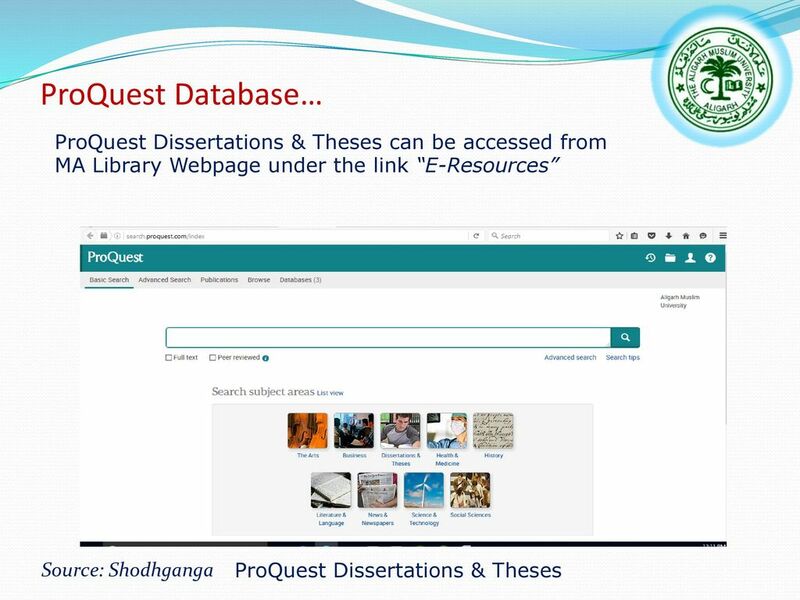 ProQuest Dissertations & Theses searches dissertations and masters' theses from around the world beginning with 1861. Many available full text especially beginning with 1997. Tip: Change dropdown to search for key terms in the “Document title.” Harvard ID and PIN required.